Mighty Dub Fest England’s most Northern VW weekend camping festival and this is why we get invaded by the Scott’s. Now in its 6th year and growing each year but still keeping the VW family feel. 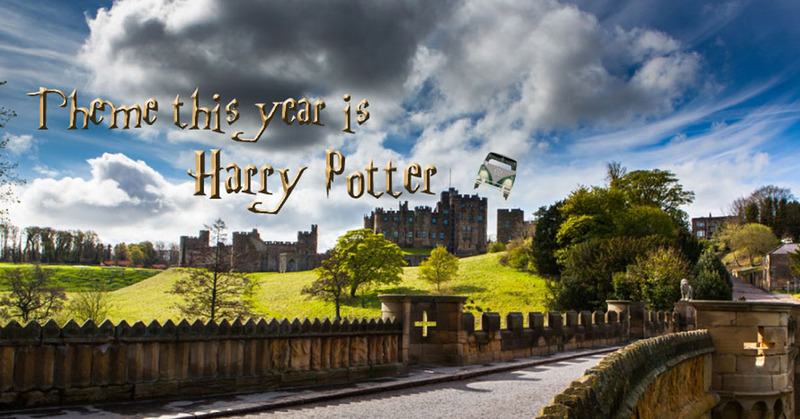 For this year we have moved to the fantastic new venue of Alnwick Castle if you’ve not heard of it just watch Harry Potter as that’s where it was first filmed so the decision to make this year’s theme Harry Potter was a very easy one. 3 stages of music and a dance tent that has some very big stars well big ears if you know Deadmoose!! Loads of activities for the kids and grown up kids as well from free workshops to football. A unique event that’s just different from anything you’re ever been to before. Club stands Saturday and main show and shine on Sunday.